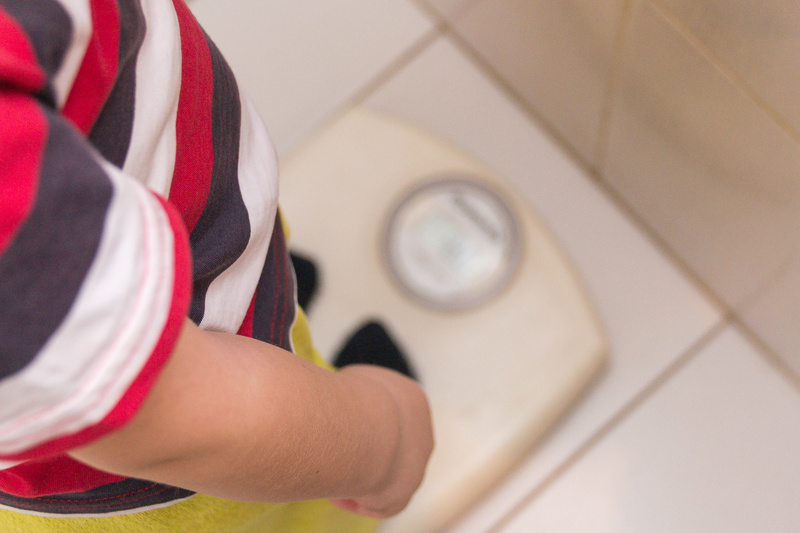 Twelve local government areas in Victoria’s north-east will take part in an innovative program to reduce the region’s childhood obesity rates, thanks to $4.1 million in funding. Deakin University’s Institute for Health Transformation, though its Global Obesity Centre, will partner with community leaders in the region to deliver the initiative, supported by a $1.5 million NHMRC Project Partnership Grant and $2.6 million in partner contributions. Lead investigator Professor Steven Allender, Director of the Global Obesity Centre in the Institute for Health Transformation, said RESPOND would work with communities to help them identify their own community-specific actions to create healthier food environments and get local kids more active. The new Institute for Health Transformation brings together a vast network of multi-disciplinary researchers to improve value, equity and impact in health and care. The Institute works to address some of the most compelling and complex health challenges of the 21st century through translational research excellence in: health systems and services, prevention and population health, and data and digital health. The Global Obesity Centre (GLOBE) is a research group based in the Centre for Population Health Research at Deakin University. GLOBE is a designated World Health Organization Collaborating Centre for Obesity Prevention. GLOBE’s vision is to catalyse improvements in population health, with a focus on obesity, through innovative research that empowers people and enables healthier environments. GLOBE is one of the largest research groups dedicated to obesity prevention research in Australia. In the past decade the centre has expanded to include researchers across multiple disciplines, including nutrition and dietetics, epidemiology, political science and health economics. It includes research teams working across the world to help advance the science of obesity prevention.